You know those people... the ones you can ask to do anything and they will say yes. Their schedules are full of projects and activities that are all noble. They volunteer in school with the PTA and scouts as a den mother or a committee member. They run the annual summer camp and spend six months preparing for it. They are on every committee at church. They are in garden club/women's club/junior league, etc... They are women's ministry leaders with several studies going per week. They volunteer at the local soup kitchen and head up the latest clothing drive or popcorn sale or rummage sale. All of this on top of holding down a full or part time job. Everyone loves them because they are people pleasers. They keep the world going... or at least they think they do. I know they are exhausted because I used to be one. I was that person until I was diagnosed with Lupus. 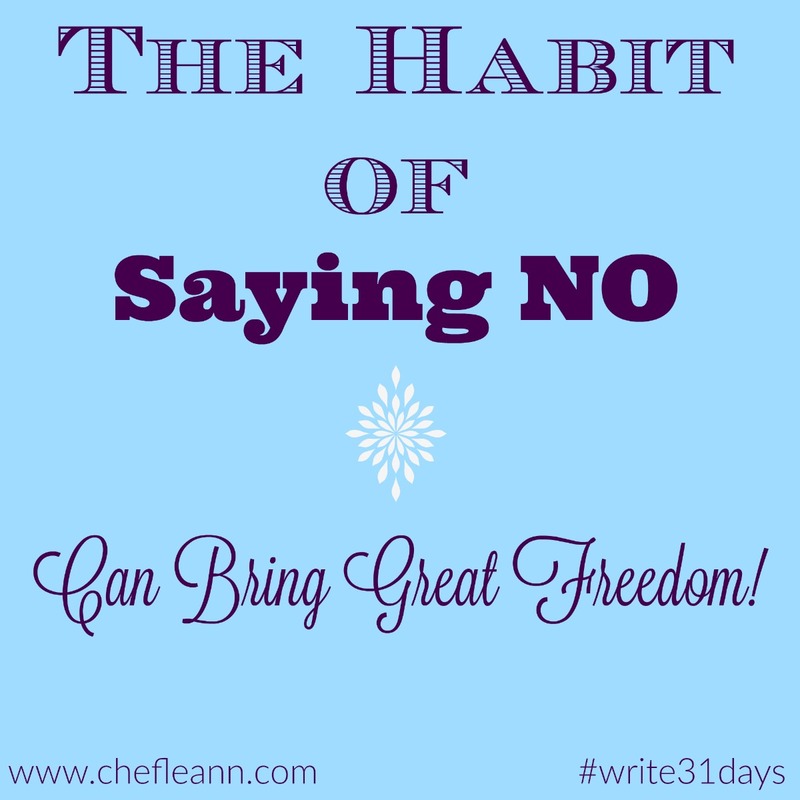 Since that time I have had to learn to say no more and more to things that are not the best for me or my family. I have learned that it is important to listen to God to know what He wants me to do. No matter how good something is, if it is not what God wants in my life, I need to say no to it. 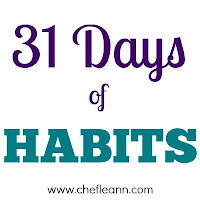 I need to walk toward what I am called to do and not just stuff that might be good or noble or beneficial. I have to look for the best and do it. Each person's best is different in many respects and yet, to some degree the same. Our ultimate purpose is to glorify God but the way I glorify God may not look like how you glorify God. Same goal... different role to play. I remember when I was a young pastor's wife. Our church did not have a pianist for some reason. 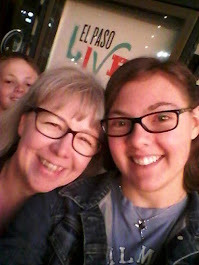 I had taken piano from the time I was a girl through college, so the congregation... and my husband... assumed that I would be able to step in and fill that role. It is often assumed pastor's and music ministry wives can and want to play piano for a church. I was not one of those. I would practice and practice throughout the week. I was fine alone but when it was time to play with the hymns on Sunday I would freeze up and get nervous. I was horrible and often stopped in the middle of songs because I could not keep up. That was crazy because I could do it at home. I could play the flute and sing and stay with a director just fine. It was the overwhelming urge to throw up that clued me in to the fact that I was not called to do this. The job was someone else's job and I needed to walk away and let someone else find that role. Since that time I have had to verbally say, "I am the pastor's wife that is NOT called to be a pianist!" to several congregations over the years. I was called to the kitchen instead. I have never once felt like losing my stomach while running a kitchen or setting up for a wedding or funeral reception. Church dinner holds no fear for me. I am fine with both cooking and serving. I am quite good at it, as a matter of fact. It is something God wired me for. I am not saying we are always comfortable for the role that God calls us to but there should be some passion involved. Do you want to know a little secret? I still play piano at home just for fun when I can squeeze time in between the children playing. I just cannot do that in front of the church... ever again. I have dropped many responsibilities since my diagnosis. My priorities have changed drastically. If it does not benefit God's kingdom and my family I think long and hard (and pray a lot) before I take on anything extra. 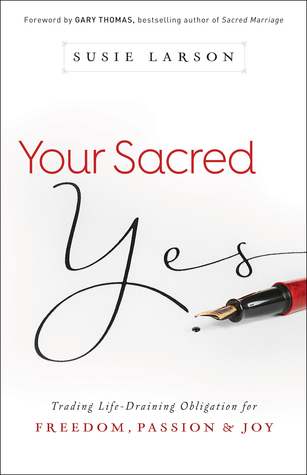 I have recently read Your Sacred Yes by Susie Larson about this very concept. 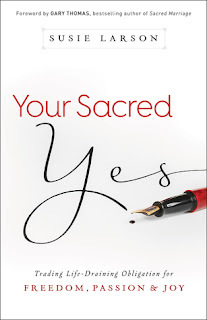 It is a beautiful book full of encouragement for us to seek God's best for our life. I highly recommend it if you are seeking answers in this realm. Another book that comes highly recommended by a precious friend of mine is sitting in my TBR queue. 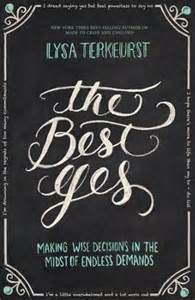 Lysa Terkeurst's book The Best Yes covers this topic well. 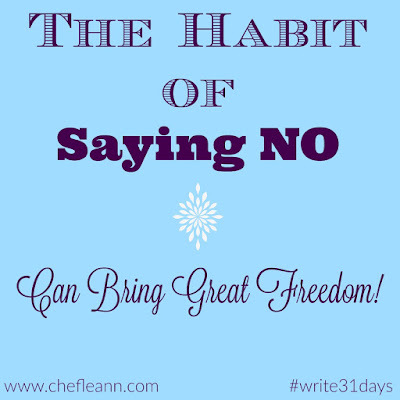 7 Simple Ways to Say "No"
To read more on habits this month head over to my landing page for all of the posts this month so far.